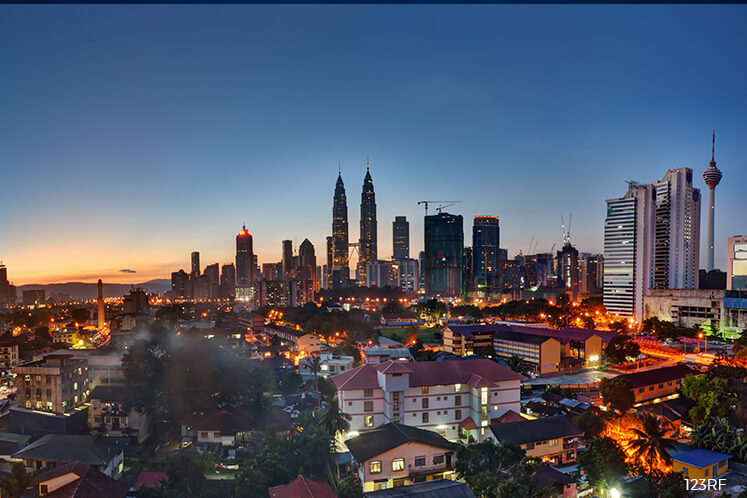 KUALA LUMPUR (April 12): RHB Research Institute Sdn Bhd is projecting Malaysia’s real gross domestic product (GDP) to grow 4.5% in 2017, up from 4.2% in 2016. In an Economic Update today, the research house said the Industrial Production Index picked up to 4.7% year-on-year (y-oy) in February, from 3.5% in January, on the back of a stronger growth in manufacturing activities and electricity output, as exports picked up. “We envisage real GDP to hold up at 4.5% y-o-y in 1Q, matching the growth in 4Q16. 1. A stronger-than-expected recovery in exports, on the improvement in the commodity sector. 3. A modest rise in public spending and private investments,” it said.